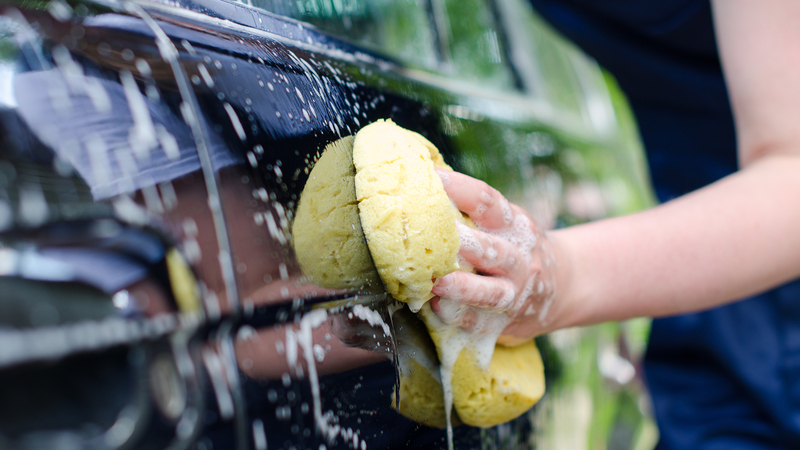 A new app called Safe Car Wash has yielded more than 2,000 reports of potential human trafficking and slavery. Of these, 41 percent were considered to be highly likely cases whereby the reporter was prompted to contact the Modern Slavery Helpline. The app allows you to report on various observable factors – such as the workers’ clothing, if there is on-site living, and the mood and demeanour of the workers – then log the location of wash sites. Any and all of this information can then be passed on to police. Of the 2,271 completed entries made between the app’s launch in June and December, 17 percent said workers were tearful, 48 percent reported a lack of appropriate clothing and, shockingly, eight percent reported under-age workers. A whopping 80 percent reported that facilities operated a cash-only policy. However, in spite of 41 percent of reports getting the response to call the Modern Slavery Helpline, just 18 percent (under 180) went ahead with it. As familiarity with the problem and the nature of the crime grows, that’s expected to rise. As many as 10,000 people are thought to be working and suffering under conditions of slavery in the UK, per Home Office estimates. 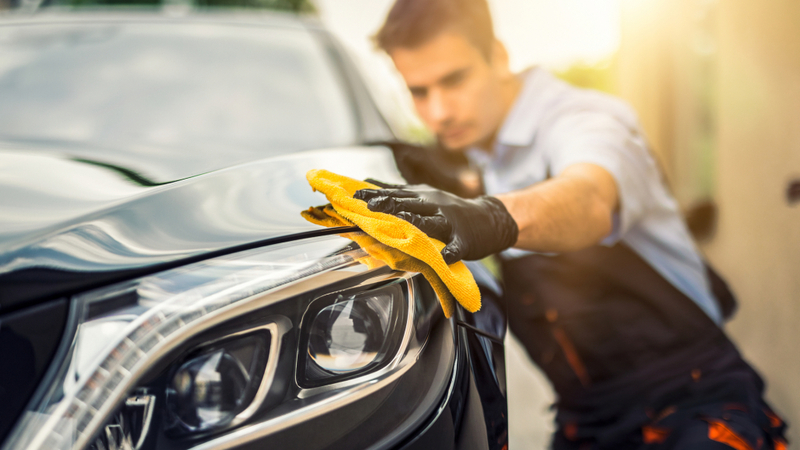 The hand car wash industry is considered to be a slavery hotbed, with as many as 24,000 feared to be working in or near to slavery conditions. As above, there will be signs that individuals could be suffering in slavery conditions. Caravans nearby, as well as bedding, are a sign that workers are living on sight. Note any injuries as potential signs of abuse or the lack of the correct clothing. Note people’s demeanour, too – whether they seem fearful or reluctant. Cash-only policies indicate an establishment that wants to keep off the books, too. Anyone from the average citizen in a low point in their life, to immigrants, to the mentally disabled, can be at risk of being taken advantage of. Being able to raise the alarm about such institutions via the focused structure of this dedicated app is an invaluable modern amenity. Citizens can be the instant eyes and ears for the authorities, without putting themselves at risk.